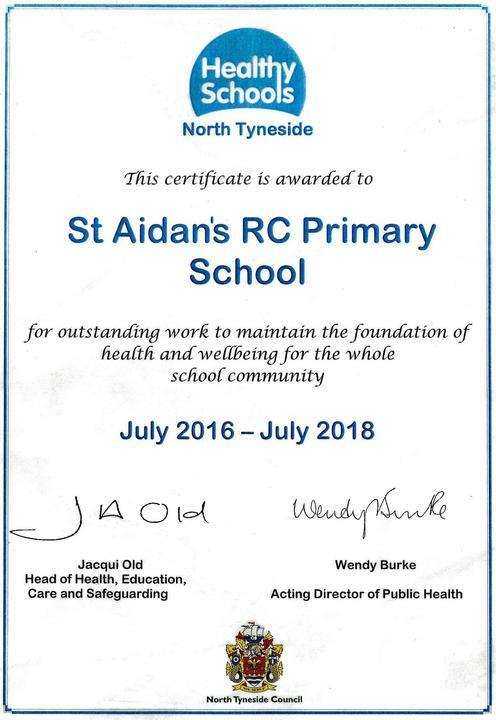 I am thrilled to tell you that the Health and Well-being Steering group were happy to agree your Healthy School status and were impressed by the level of nurture work that has been done in the school and the importance placed on developing the emotional health of the children. Congratulations! !